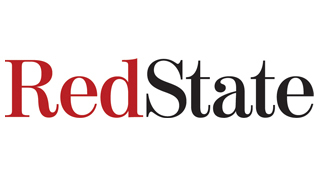 RedState is the most widely read right of center site on Capitol Hill, is highly respected and cited in the media, and has rapidly become one of the most influential voices of the grassroots on the right. We capture the pulse of the authentic conservative movement outside Washington, DC and across America. We do not bow to the false pieties of mass media or popular culture, rather we inform people based on the RedState mission and set of values, un-coerced by the mandates of those in opposition.